The Coal Ministry on Sunday stressed upon meeting the production target of 550 million tonne for the current fiscal by mining major Coal India. Kolkata : The Coal Ministry on Sunday stressed upon meeting the production target of 550 million tonne for the current fiscal by mining major Coal India. "In the first half coal production growth was 9%. The target is to cross 550 million tonne by March. I wish by March 31, Coal India chairman sends me a message that we have crossed the target," Union Coal Minister Piyush Goyal said here. The Minister was confident about Coal India's achieving the target and hoped the PSU would produce one billion tonne of coal by 2019-20. 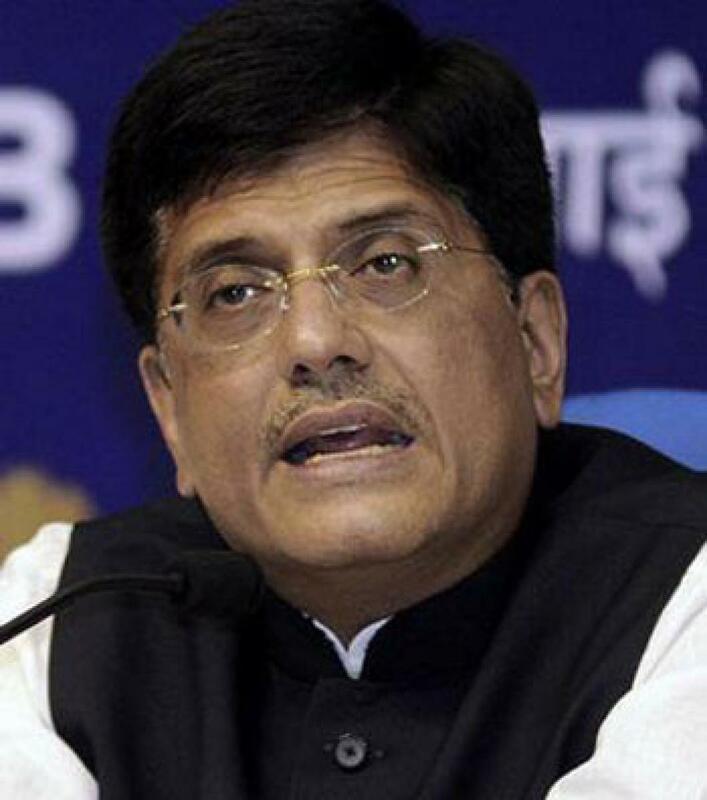 Goyal said coal imports were coming down and in September imports were down significantly, but didn't give any number. "I hope in two years there will be no imports, particularly for thermal coal," he said. Coal India chairman Suthirtha Bhattacharya said they were aiming to make Coal India a people's brand.